For many years the month of July was synonymous with the annual Mater Children’s Hospital Charity program at Esk.On peak occasions, more than a hundred buses helped ferry the mammoth crowds that flocked in. 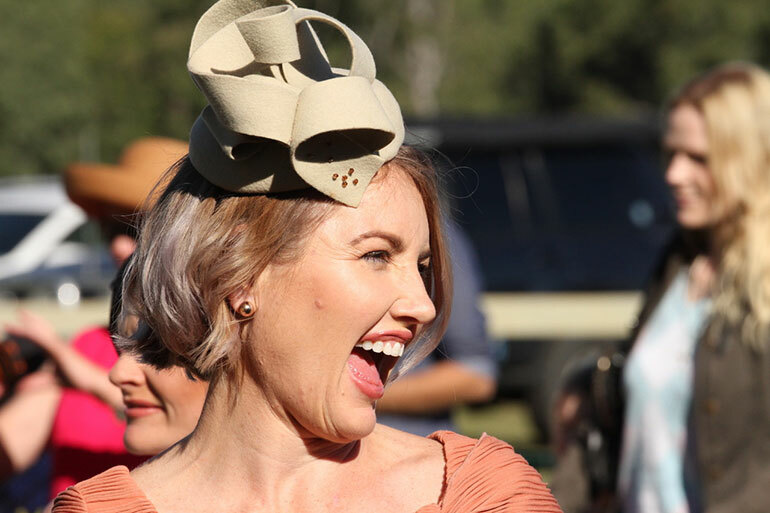 It was a reminder of the heydays at the Brisbane Valley course when the largest attendance since 2010 turned up last month to bask in the winter sunshine and relish a six event card that drew capacity fields and 14 reserves. 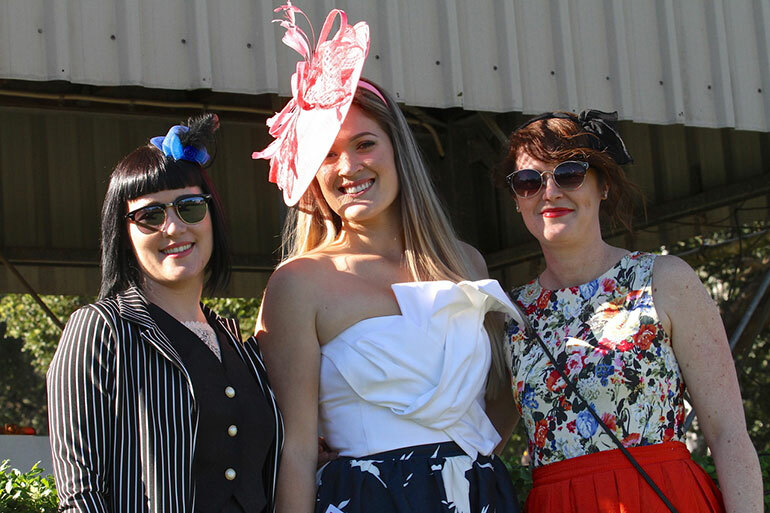 Marquee Mall was busy and the Bella Rosa Tent proved to be a successful fund-raiser for Brainchild Foundation, an organisation that provides a helping hand to children and families affected by brain and spinal cord tumours. 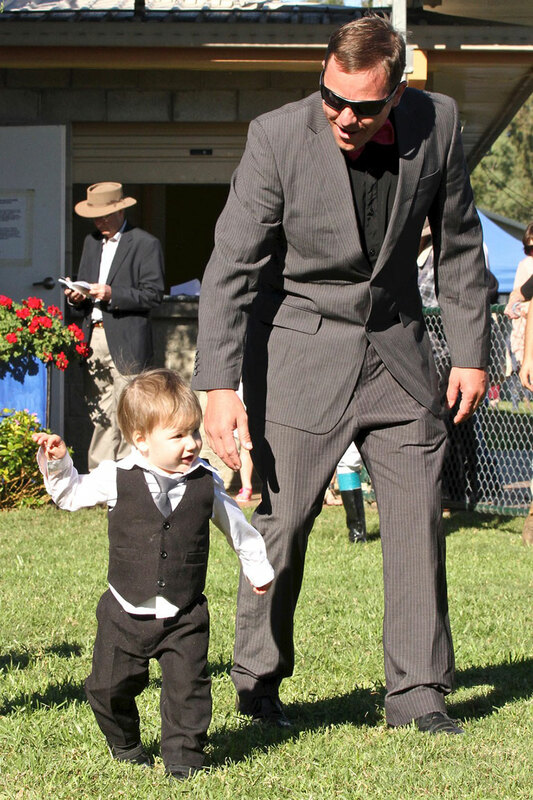 Beaudesert conditioner Ben Robinson made an official change for Marked Forever in the Lance Montana Media BM 55 (800m). Instead of racing in the bright yellow ear muffs that were worn in the tie-up stall and during the preliminary, the gear came off, as advised, at the starting gates. The gelding, ironically by the stallion Immovable Option, responded well to Alannah Badger and had a head to spare on Zenkali on the wire. In the Helen Schlecht Memorial Plate (1200m), veteran jockey Cyril Small scored on Artful Song.The in-form chestnut with three placings from just six outings deservedly broke through for Andrew Cowell’s Ipswich stable. The Jim Hanna trained Sequasi picked up a QTIS bonus of $3,500 for winning the Stonehouse Retreat QTIS BM 50 (1200m). 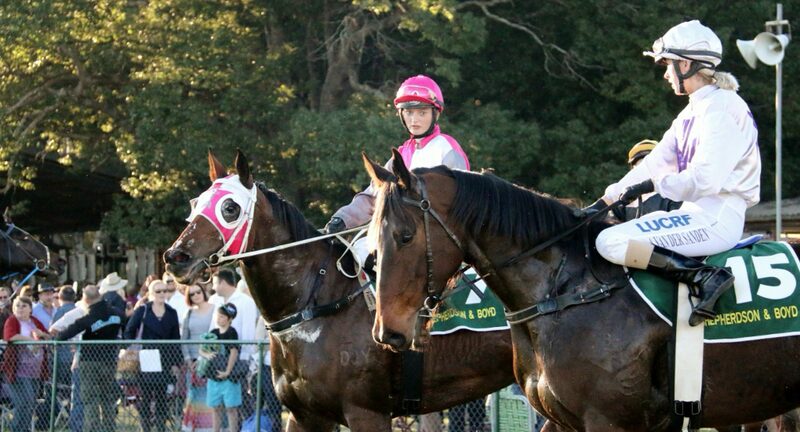 The Toowoomba gelding’s effort brought back fond memories for jockey Beau Appo.He made his debut at the corresponding meeting in 2012. His father Lyall booted home Pukekura Boy early in that program and Beau opened his account on Marc the Magpie in the last. 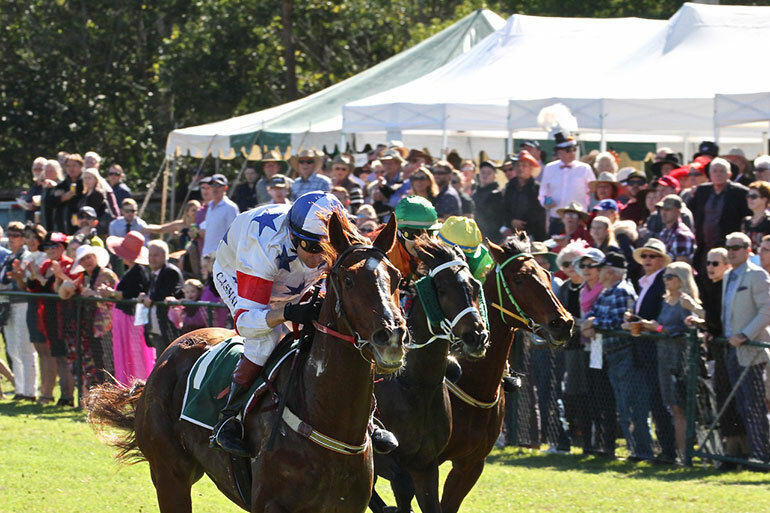 Toowoomba horseman Tom Dougall had reason to be revved up after Dangerous Danica (Bridget Rooney) got the checkered flag in the Somerset Region QTIS BM 50 (1200 m). His father John races the Masked Assassin mare that he named after Danica Patrick, America’s top female NASCAR racing driver. She is from the same family as the Dougalls’ fine performer Lady Agulhas. The same team had prevailed at Warwick a fortnight earlier. 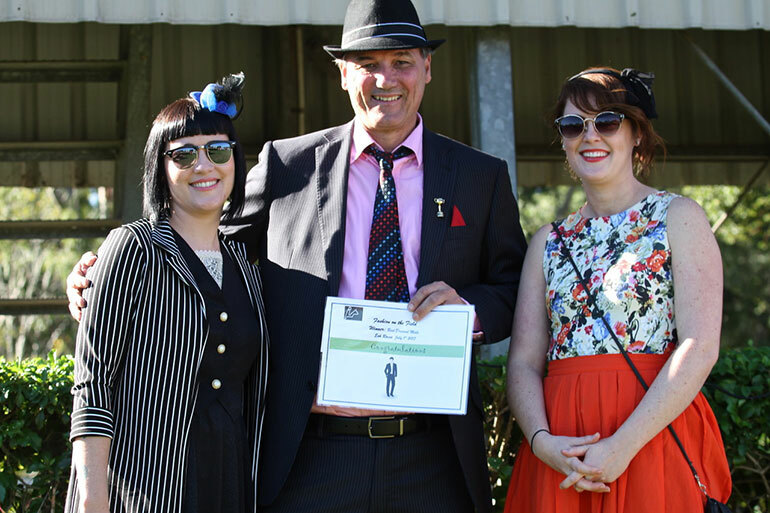 Trainer Donald “Duck” Baker’s decision to put winkers on the Nicconi filly Bowies Baconi in the Dan O’Brien Memorial (1460 m) paid off when apprentice Jed Hodge narrowly denied the Badger-Robinson team a double with the consistent three-year-old Journalist. Jockey Joshua King and Oakey trainer Peter Kings reigned supreme with Dubleo’s Lad in the See You In December Class B (1460m). 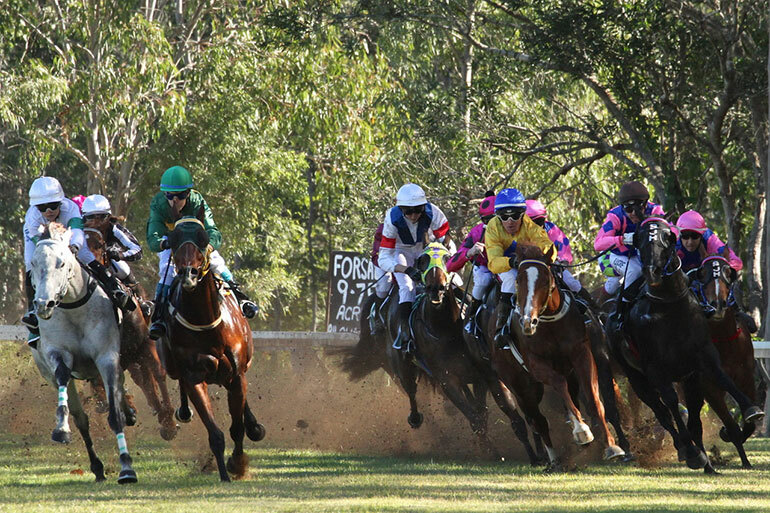 Joshua’s recent wins were registered at Warwick, Quilpie, Mitchell and Cunnamulla. PREVIOUS RACES Caption: In the Helen Schlecht Memorial Plate (1200m), veteran jockey Cyril Small scored on Artful Song.The in-form chestnut with three placings from just six outings deservedly broke through for Andrew Cowell’s Ipswich stable.Three decades ago, Small became a household name through his remarkable partnership with the multiple Group one star Vo Rogue. Trainer Donald “Duck” Baker’s decision to put winkers on the chestnuti filly Bowies Baconi in the Dan O’Brien Memorial (1460 m) paid off when apprentice Jed Hodge narrowly denied the Badger-Robinson team a double with the consistent three-year-old Journalist.The winning pair began brilliantly, sharing the early lead with the grey My Lucky Ring. 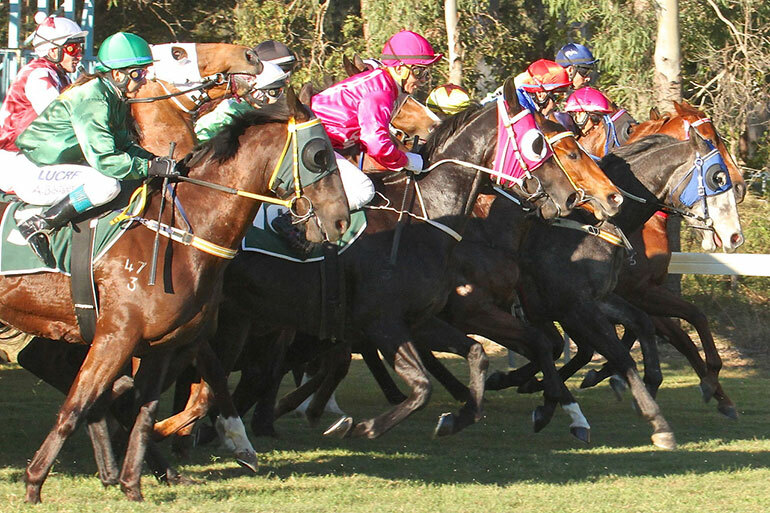 Beaudesert conditioner Ben Robinson made an official change for Marked Forever (green cap) in the Lance Montana Media BM 55 (800m). Instead of racing in the bright yellow ear muffs that were worn in the tie-up stall and during the preliminary, the gear came off, as advised, at the starting gates. The gelding, ironically by the stallion Immovable Option, responded well to Alannah Badger and had a head to spare on the grey mare Zenkali on the wire.Liverpool Jane (yellow jacket) battled on for the minor money.